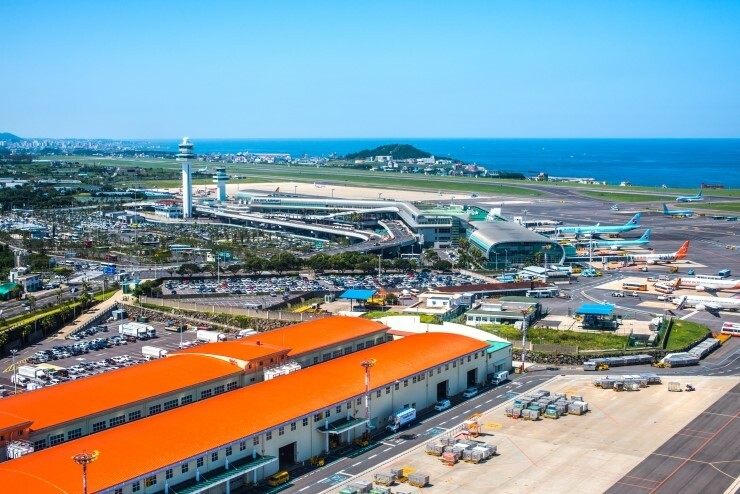 Korean budget airline Eastar Jet has opened up a route between Jeju and Taipei. The route will begin on Sept. 24 and run three times a week. The route is currently only scheduled to operate until the end of October. The fights will leave Jeju at 9:10 a.m. on Mondays and Friday (8:50 on Sept. 24). It will make the return trip from Taipei at 11.15 a.m. on the same days. Tickets went on sale on Sept. 12 and prices start at 85,900 won. Currently, there is only one other airline that flies between the two locations. Tigerair Taiwan operates a route on Tuesday, Wednesday, Friday, and Saturday. The flight takes around 2 hours.